All OK. THANK YOU! 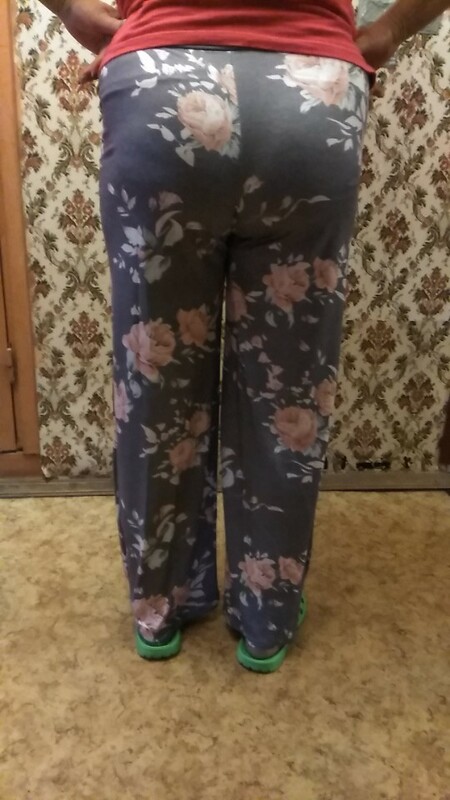 The 52 Russian fit Size XL. Thank you for the gift. GOOD LUCK!!! 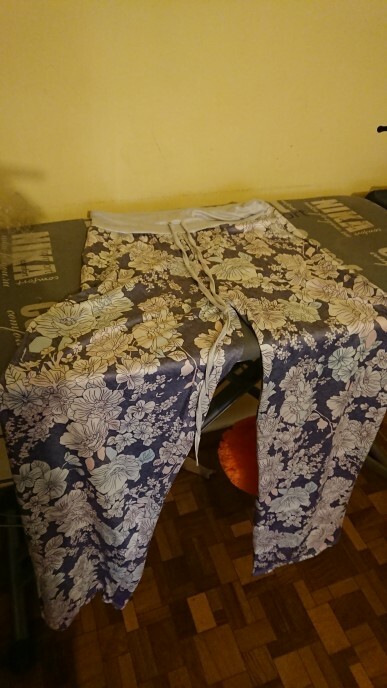 Ordered the second time, the pants are great, they are good on the body, comfortable, and the quality is good, I will order more. 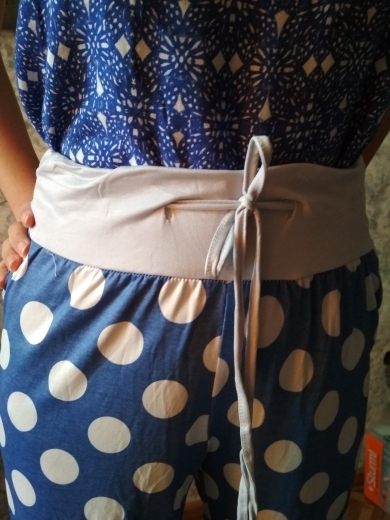 Size S fits well. 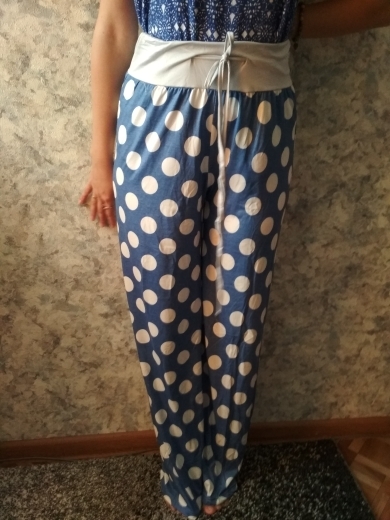 Wonderful pants. They arrived quickly. 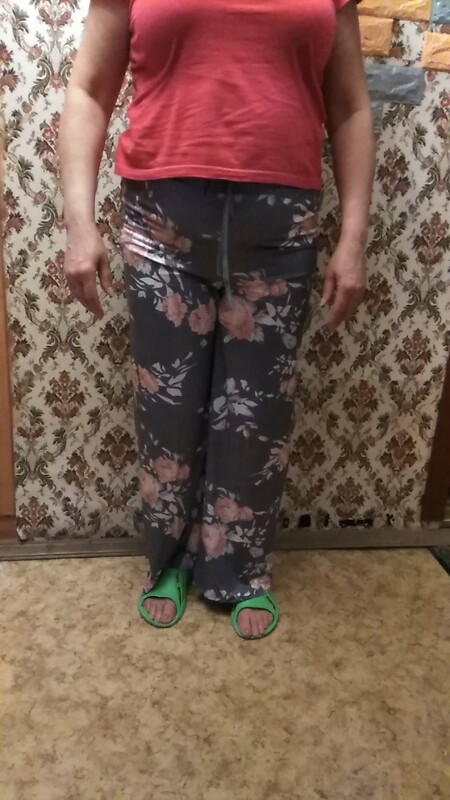 The pants are just wonderful, soft and comfortable, high waist, very nice on the body, The colors are like the picture showes. My favorite dark blue-gray. 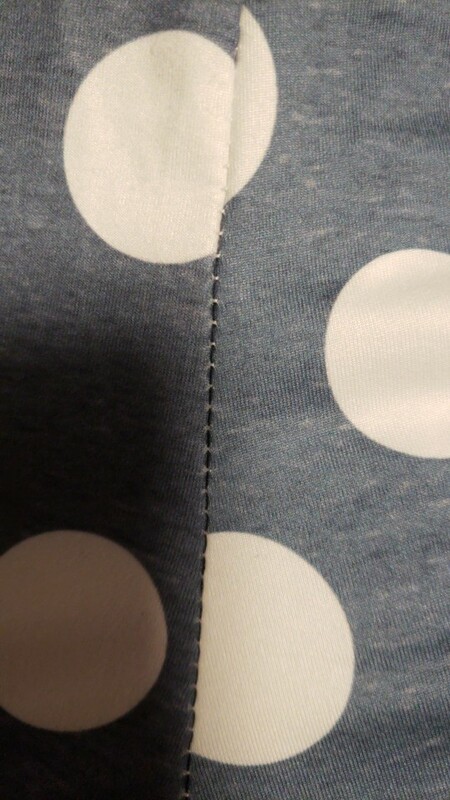 I have no complaints, flat seams, sewn well, does not shine, there was no smell. 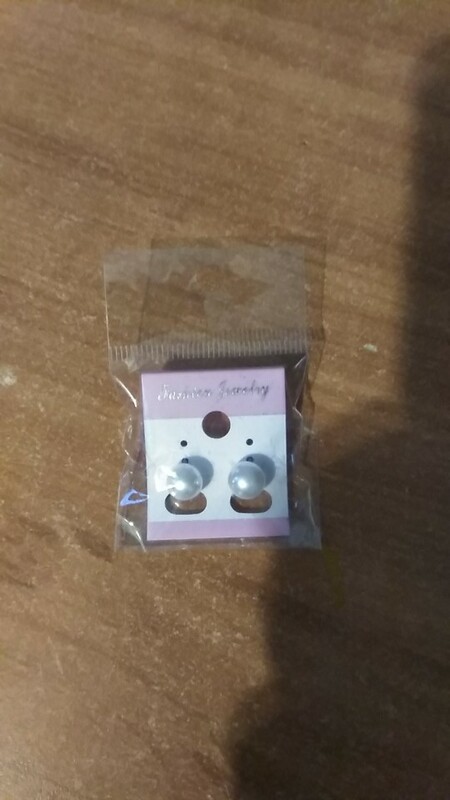 Seller put earrings as a gift. Very nice! Thank you for the gift and for goods. Put all five stars! Great product, definitely recommend to purchase you will not regret it ,for sure!!! 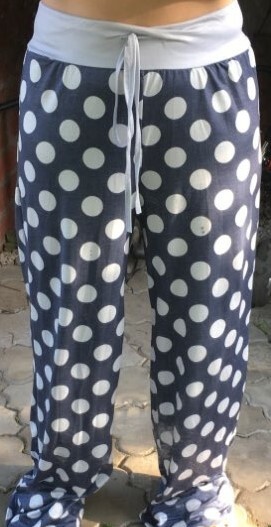 The Pants are very interesting and unusual, I love them very much. 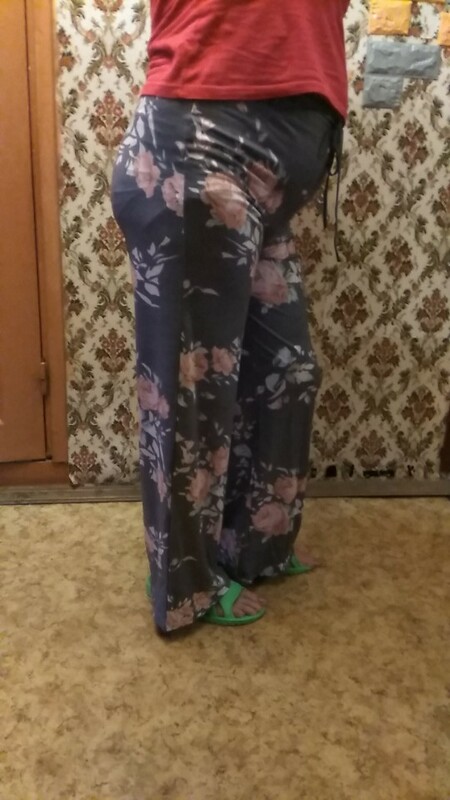 For my hight 160, they are long, I will have to cut a bit off. Ideal for 170 and 44-46 pp. 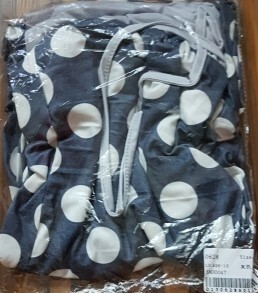 I ordered Size S.
The colors are very original and stylish. 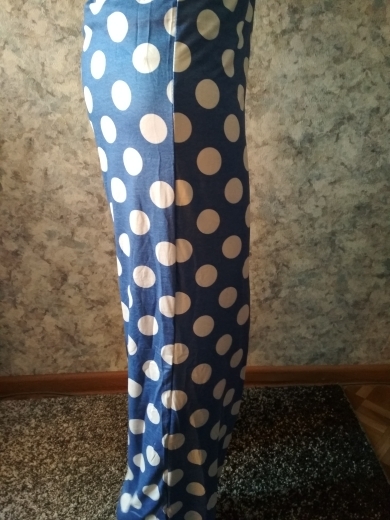 Perfect pants. I wear them with pleasure.